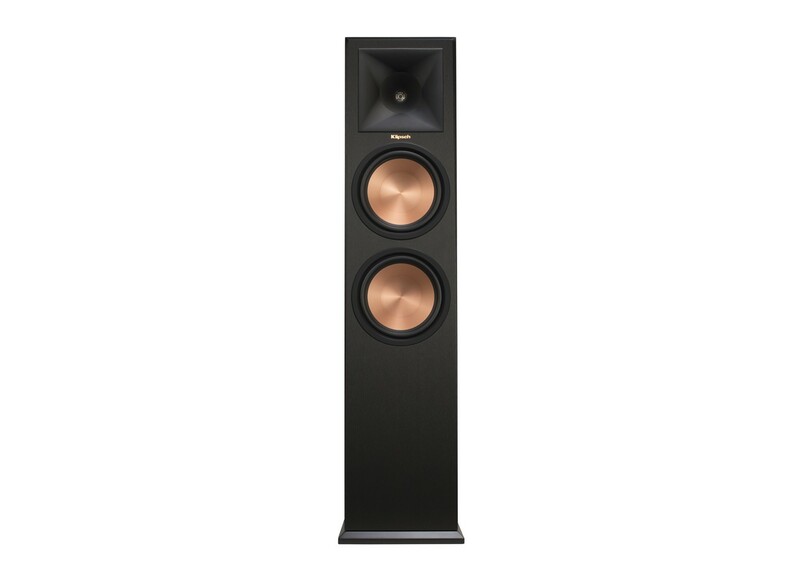 The Reference Premiere RP-280F floorstanding speaker is the largest in the Reference Premiere family, producing cinematic sound from two 8" Cerametallic woofers and a Hybrid Tractrix Horn. It can fill a larger room with theater-quality sound with minimal effort - immersing you in the ultimate listening experience. We redesigned the Tractrix horn from a 60×90 horn to a 90×90 horn for a wider dispersion area. This square horn mouth is paired with a circular horn throat for enhanced soundstaging, while maintaining the dynamic, powerful sound of a Klipsch speaker. Strong, flexible grilles magnetically detach revealing a clean baffle. Unlike the Reference II series, the magnets have been embedded within the baffle for superior high frequency diffraction reduction.